Oracle today announced the availability of the new M8 Processor. Offering 1.7 x Performance over the M7 based systems. 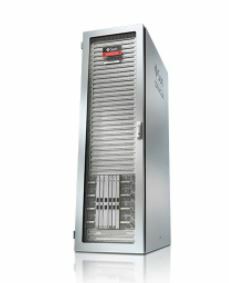 Designed for maintaining maximum uptime in mission-critical infrastructure, Oracle’s SPARC M8-8 Server makes it simpler to achieve maximum performance in Oracle Database, Oracle WebLogic Server, and Java, and Enterprise applications while reducing deployment risk.